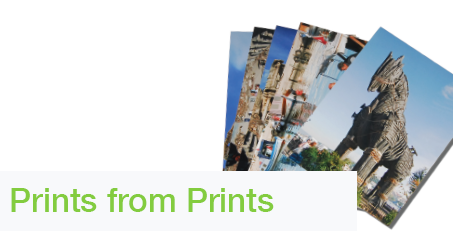 Located in Headingley, Leeds, The Photo Shop is a one stop shop for all your photographic, printing, photo processing and photocopying needs. Established in 1999, we are your local experts at capturing your precious memories so they can be treasured and shared for years to come. Below are the main services we offer, if you need anything more specialist then please get in touch on 0113 278 8039. 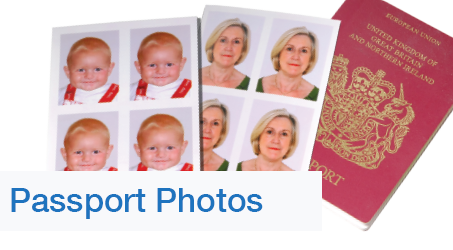 All our Passport and ID Photos are taken by hand and printed on true photographic paper, checked for size, cut out and guaranteed. Our passport photos adhere to the British standard size and are suitable for Passports, Visas, IDs, Driving Licences and Bus Passes. We also produce US standard sizes along with other specialist sizes. Using our professional wet lab we can print your photos from as small as 5inches x 3inches all the way up to 15inches x 10inches. Every print is individually colour corrected to give you the best possible results. 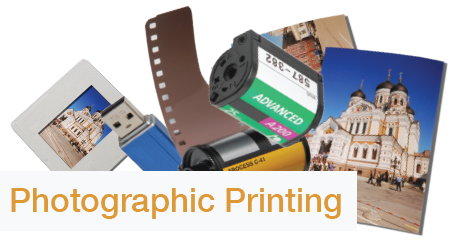 We are capable of printing from Digital media, 35mm and 120 negative and slide film. We offer a 1 hour service for C41 film including 120 format. This includes developing and printing of your photos. 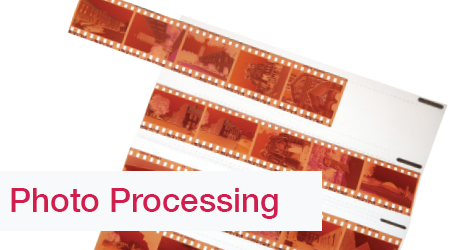 We also offer a develop and scaning service to digitise your photos shot on film. 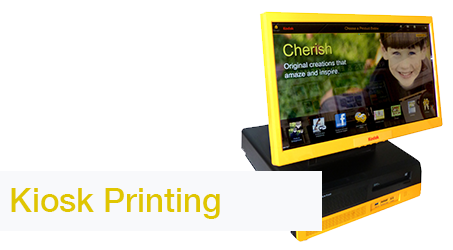 Have your favourite photos from Facebook or USB printed out on one of our 3 self service Kodak Kiosks. Equipped with the latest G4 Xl wifi for speed and security. We even have a kiosk that is linked to the lab for larger sizes and editing facilities. Why not create some bespoke wall art with some of your favourite photos? Printed and framed onsite to individual sizes on high quality canvas using long life pigment colours, they also make the perfect gift! Print from prints without the negative. We also offer a shoe box scanning services where multiple photos are saved to disc at a low cost per print. 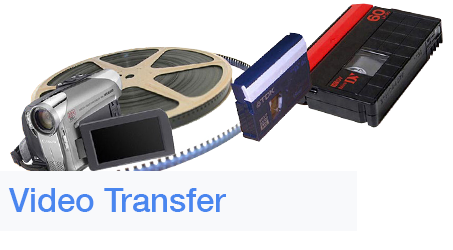 Share your precious memories with a new generation with our VHS to DVD transfer service. We can also scan negatives and slides to CD or DVD using the labs high quality scanner. These can be saved as a high quality JPEG or a TIFF format. 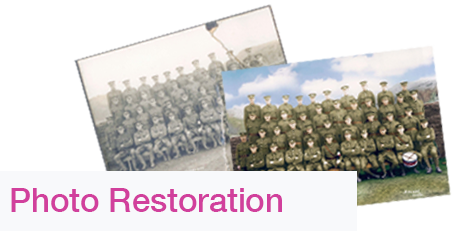 As part of our full photographic printing services we also offer a retouching and restoration service for torn or damaged prints. This also includes photo enhancement for prints that have lost colour or changed with time. 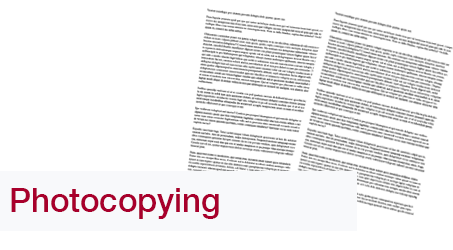 Not only are we the best place in Headingley for getting your photos printing, we are also the cheapest place for photocopying and document printing. A fast service and using quality papers, its perfect for when you need your dissertations printing. 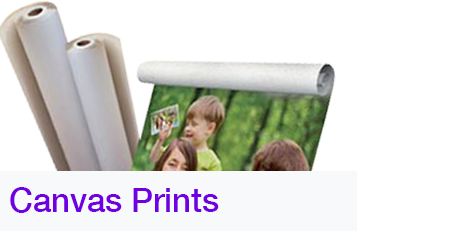 Why not have your favourite photo printed in a Large format? 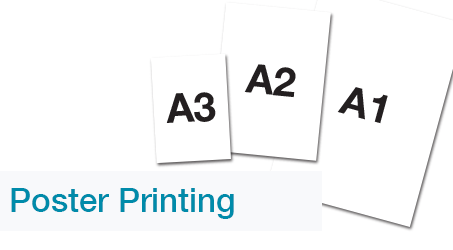 As part of our printing service we also offer poster printing up to A1 on various paper types and a lamination service up to A3 sizes. 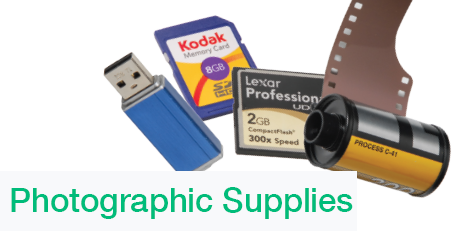 We sell a variety of photographic supplies including: 35mm film, disposable cameras, photo frames, memory cards and flash drives.